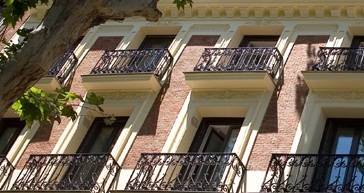 For a truly luxurious stay in the heart of Spain´s capital city it has to be The Hospes Madrid. A beautifully restored 41- bedroomed building from 1833 that is right next to Madrid´s green lung the Parque del Retiro and in front of the Puerta de Alcalá. A more peaceful location right in the city is hard to find bringing you both urban life and green space in one unique location. 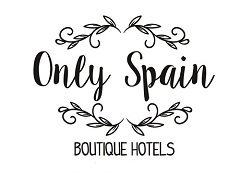 The 5* Hospes Madrid in the Barrio de Salamanca offers the best local cuisine in its Senzone Restaurant Puerta de Alcalá and the Bodyna Spa offers natural products mixed together to create a feeling of well-being and relaxation during your stay in this major European city. The Hospes Madrid is part of the Hospes Infinite Places Collection. Next Next post: Is this Spain´s Greenest Hotel?